How Far is Ashok Brindavanam? 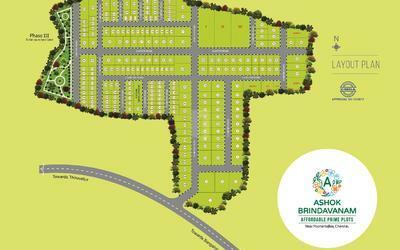 Ashok Brindavanam is developed by Ashok Nandavanam Properties Pvt Ltd in Poonamallee Chennai. Behind Saveetha University, it consists of CMDA approved plots for sale which is elegantly crafted to full your dream of building a home at the best location. This project offers plots (484 - 3529 Sq ft) for sale in Poonamallee. This Project is stuffed with all the facilities a home buyer always wants in his residence. wrapped with all the amenities and feature at one place. You can feel the fresh air and natural sunlight, this is the best option where you can have a lavish life with perfect home loaded with features. A place where you want to be with your loved ones at your dream home. The scenic beauty and lush greenery around the residence is beautiful and eye healing. architecturally planned which matches your expectations. When it comes to commuting to other parts of the city no worries from Poonamallee it is a town with rich cultural heritage and also copes up with the fast developments of the adjacent city. You can reach Centre of Chennai city through different modes of transportations. 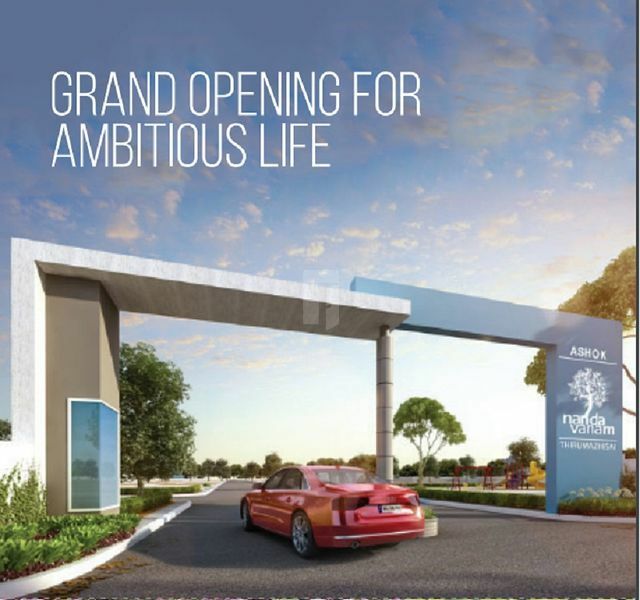 Ashok Nandavanam Properties Pvt Ltd is leading Real Estate Company specialized in Layout Promotion for residential and industrial development in Chennai and it’s suburbs. With over Two decades of experience in the industry and a strong commitment to develop quality layouts. Ashok Nandavanam has emerged a respectable brand name over the years, holding an unrelenting trust among its customers. Way back in 1990 it would have been considered a nightmare to invest in suburbs of Chennai. But the organization’s intricate knowledge in the trade believed that these locations though filled with only paddy fields, had all the potentials that could turn out to be a fortune mine to investors in the future. Believing in this we developed CMDA Approved Layouts that now stands testimony with the regions now embellished with apartments and villas densely occupying the map.